From Bella Jewel, the USA Today bestselling author of the wildly popular Alphas Heart e-series, comes a pulse-pounding thriller about a serial killer who’s hiding in plain sight, targeting his prey one BLIND DATE at a time. . .
After the death of her husband four years ago, Hartley Watson is finally ready to meet someone—and maybe even have a second chance at love. But then, just as her dating life seems to be getting started, Hartley is struck with a horrifying realization: Someone is watching her. Entering her own home. Even knows the intimate details of her life. How else to explain the strange deliveries, or the sudden appearance of mementos from her dead spouse—ones that she had kept for so long in storage? If only Hartley could know for sure whether what is happening to her is real or if her grief is making her lose touch with reality. Those around her aren’t convinced that she’s being stalked, nor is the wonderful, supportive man Hartley’s started dating. The exciting new life she has created for herself is slowly becoming a nightmare. . .How can Hartley seek protection when nobody believes that she’s at risk—and the only one in the world she can trust is herself? I received a copy via Net Galley in voluntarily left a review. 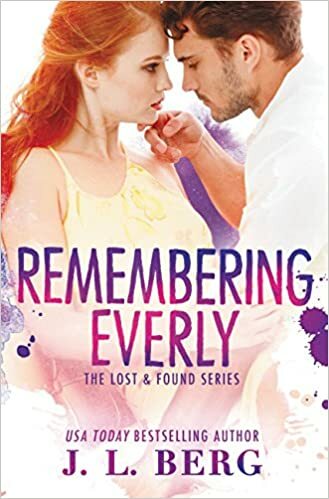 Having fallen madly in love again and again with Bella Jewel’s motorcycle romances, I couldn’t wait to try a new story by her that includes more suspense and spine chilling thrills. It wasn’t long into Blind Date that she had me laughing at Hartley’s quirks one minute and shivering with anticipation the next. She pairs the most unlikely heroine and hero yet and kept my heart racing from the heat and intrigue created by these two from beginning to end! Hartley Watson has suffered devastating heart break and is struggling to move on with life and find love. Just when she thinks she is ready to put herself out there albeit with a push from her nosey best friend, her world is soon taking a sharp turn into weird happenings and unexpected danger! Hartley grabbed a hold of my heart with her crazy banter with her next door neighbor and kept me guessing what she was going to do next! The hero is broody and hot, just the way I like them to be! At times he had me seething in anger at his rudeness right along with Hartley but I knew that there was more underneath the haunted look in his eyes and snarky comments. Yes, I am a complete sucker for the misunderstood bad boy types and it shows when I go all gushy for another dark hero. Could I tell you his name? Absolutely, but I would rather you go in Blind and find out for yourself. Can’t ruin the fun…can I? While I had a theory and suspected who the killer was in this romantic thriller, Bella Jewel did a phenomenal job of building upon the suspense and keeping me riveted. It was like watching a sinister game of chess play out and thinking you will know the outcome but still biting your nails and enjoying every move until the end. I highly recommend Blind Date for a hair raising, thrilling ride down this dark road of love. 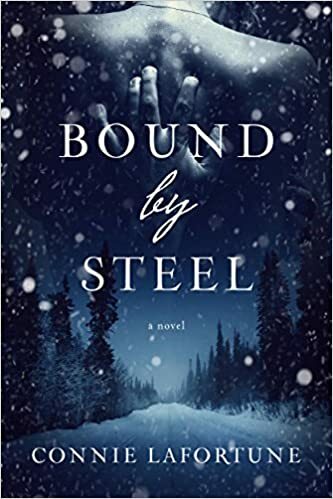 Bella Jewel proves that no matter whether her heroes are dressed in leather on the back of bikes or just moody, demanding, and fiercely protective, they will own your heart! She proves once again her ability to pen a world that engrosses and demands our attention. This is another of Bella Jewel’s books that should be on every avid romance readers list!